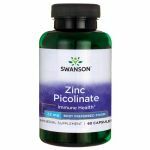 Give your body the best of zinc supplements with Swanson's Zinc Picolinate. 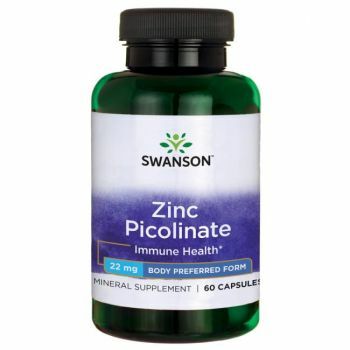 Recent studies have shown that zinc is better absorbed by the human body when it is chelated to picolinic acid. 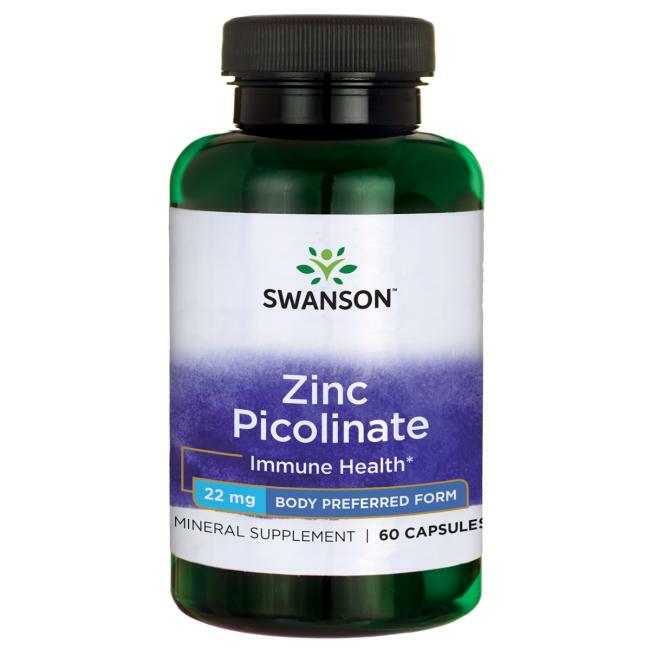 This makes it more efficient for immune system maintenance and reinforcement, prostate cancer prevention, vision improvement and more. Ovvio non è cinco ma Zinco picolinato; alto dosaggio e basso prezzo...cosa volere di più?